Octaspring Body Zone Mattress Topper, Single is rated 4.8 out of 5 by 37. 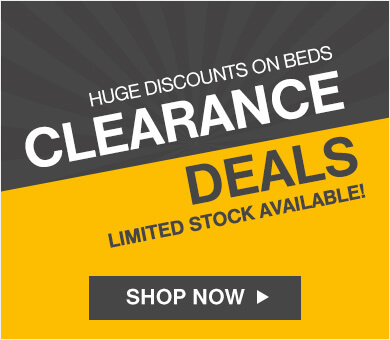 Luxury memory foam comfort for you bed at a fraction of the cost and the breathability of Octasprings. 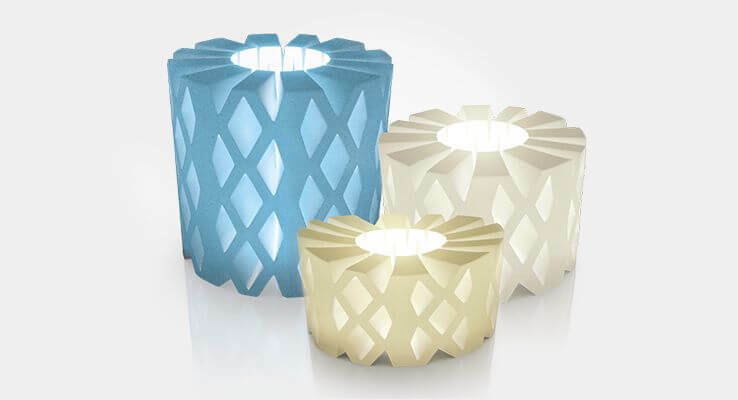 "Impressed our panel of testers. 4 out of 5 would happily recommend it to a friend!" 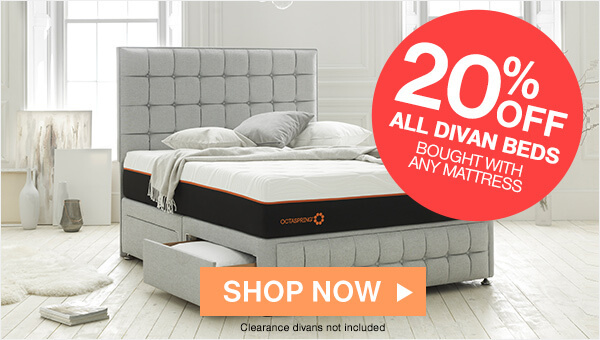 Rejuvenate any bed with Octaspring® technology at a fraction of the price of replacing your old mattress with the Octaspring® Body Zone topper. Transform your old mattress into the most comfortable and luxurious sleeping surface that cools, comforts and cradles you night after night. 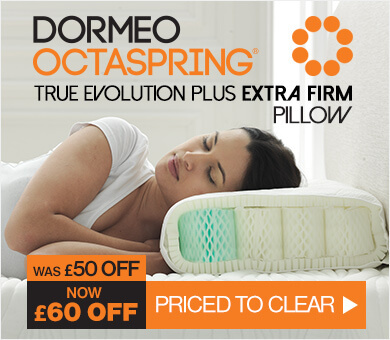 That's what sleeping on the next generation topper means, that's the difference Octaspring® makes. 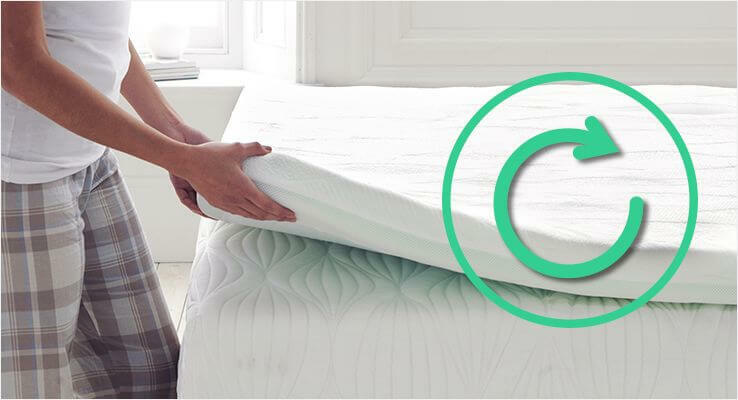 Made from hundreds of breathable Octaspring® foam springs topped with a luxurious layer of high quality memory foam this topper offers unique zonal support and is 8x more breathable than traditional memory foam toppers. 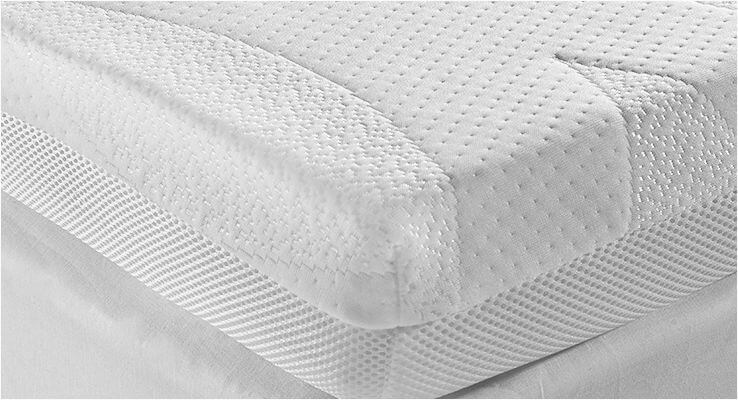 The Octaspring® Body Zone Mattress Topper is made up of 5 zones of Octaspring® foam springs, arranged in support zones. 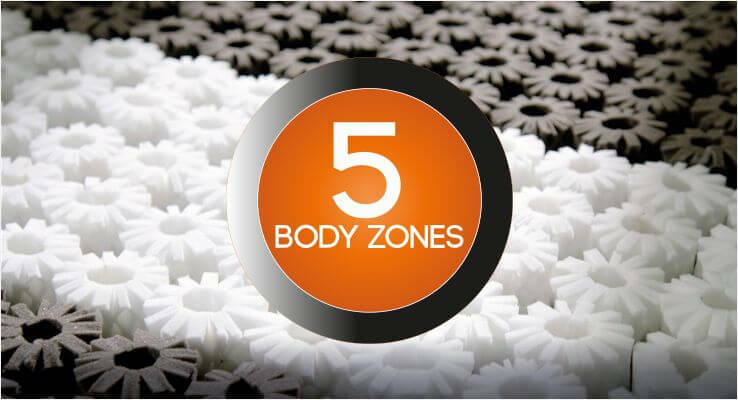 Each zone has a different firmness to create a sleeping environment which gives more support where the body is naturally heavier and more comfort where your body is lighter. 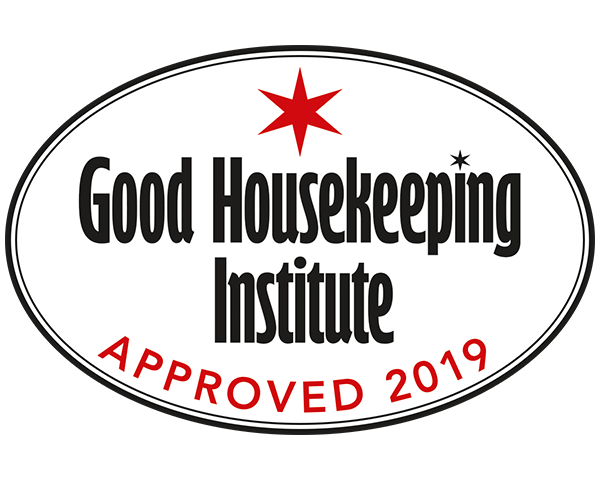 Comfort is not just about how soft or firm a mattress is, but about how the mattress structure supports your body, ensuring proper spine alignment and support for your back throughout the night. 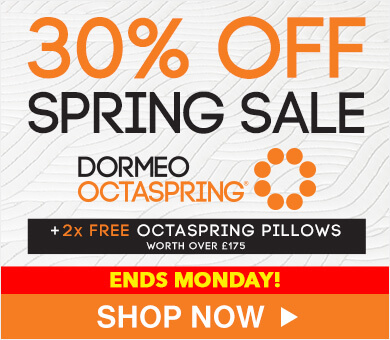 Octaspring® is a truly ground-breaking sleep technology. 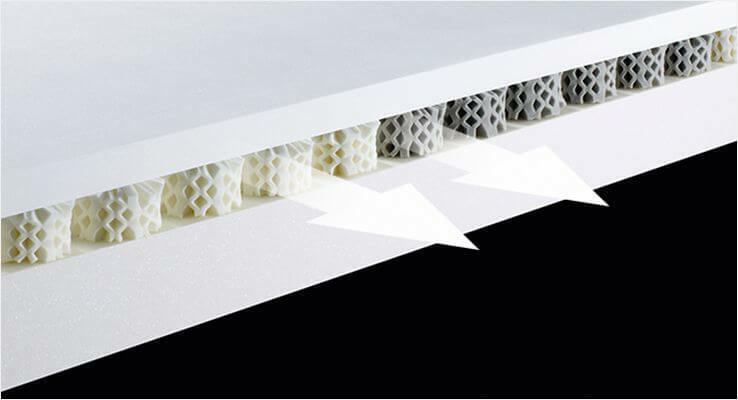 Patented memory foam springs make Body Zone Mattress Topper 8x more breathable than traditional memory foam - a perfect solution to the overheating problems some may find with traditional memory foam toppers. This incredible 'memory foam spring' technology cannot be found in any other topper! Rated 4 out of 5 by sherrie from Topper excellent a lot cooler than my old memory foam mattress topper. I marked it down by one star for one reason only and that is that it does not have any way to secure it to the mattress underneath so keep having to reposition it. Rated 5 out of 5 by Sally from As a shift worker who suffers from insomnia I just wish I had discovered this years ago. My sleep is much more restful and have actually had to resort to using my alarm clock. 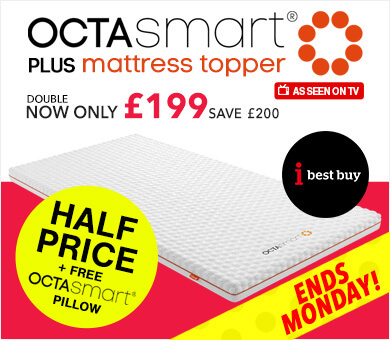 I really do awake refreshed, so much so I wonder if I should have bought the mattress but I really cant fault the topper so not convinced the extra money was necessary. Though I may consider it in the future. 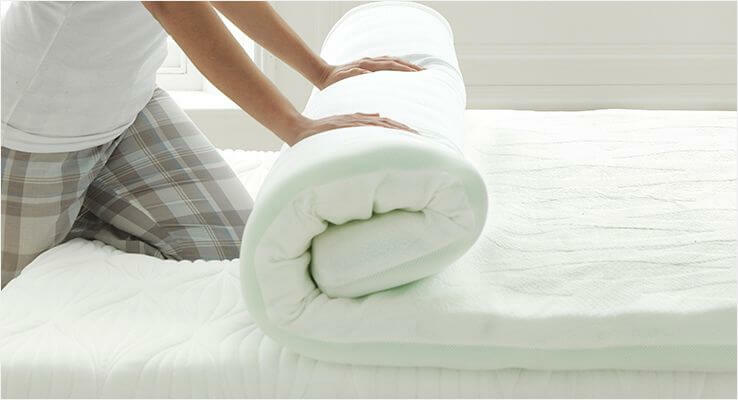 Rated 1 out of 5 by John27 from Doesn't last long I have to say that this mattress topper was not made to last long. I bought this three months ago, and I have to say it has lost it's comfort. The Octasprings have lost their effectiveness, and has became uncomfortable. 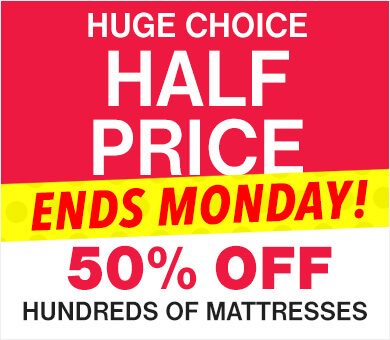 I will now go and buy a new bed like I should have three months ago. Rated 3 out of 5 by Mrs M Hazel from The topper is very comfortable I do get a good night sleep and in theory worth 5 stars however the topper keeps o n moving about and for this reason i give 3 points as it is annoying sorting out my bed every morning.